From Mad Head Games, creators of the acclaimed Cadenza: Music, Betrayal and Death and Nevertales: The Beauty Within, comes another thrilling tale in their Rite of Passage series. 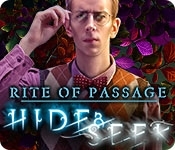 Twenty years ago, a group of children in the town of Greystone were taken by a mysterious fog while playing hide and seek, including your brother. Only you escaped... Your father went looking for your brother and never returned. Now you've found evidence that your father has been alive this entire time, still searching for the missing children. But why would he remain silent for so long? And why was he so determined to keep you away from Greystone? You immediately head out to find answers. But are you prepared for what awaits you in the mysterious fog? 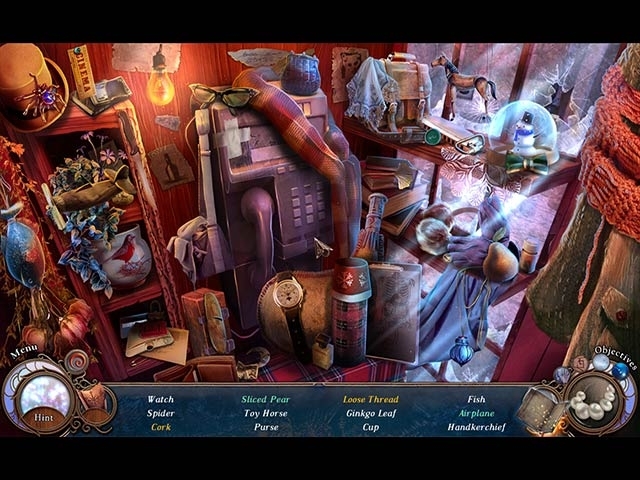 Find out in this creepy Hidden Object Puzzle Adventure game!